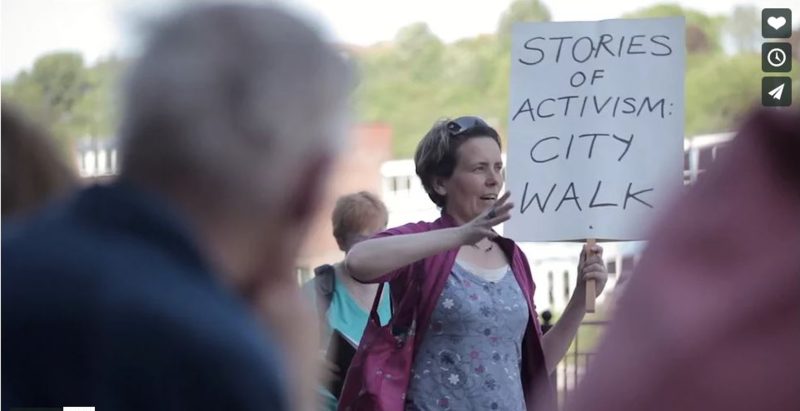 Sheffield has a rich history of civic and social activism. It is a diverse one, with a near countless number of campaigns and community groups, involving people from a variety of social, economic, political, religious, ethnic and cultural backgrounds. 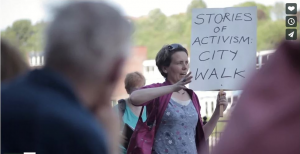 The project, a collaboration between activists and the Department of History at the University of Sheffield, will collect and archive the materials and stories that have made up these experiences.